A recent study from the Institute of Pharmacology and Toxicology, Technical University Munich (TUM), 80802, Munich, Germany; DZHK (German Center for Cardiovascular Research), partner site Munich Heart Alliance, 80802, Munich, Germany; and Mount Sinai, Cardiovascular Research Center, Icahn School of Medicine at Mount Sinai, New York, NY, 10029, USA shows that “Cardiac myocyte miR-29 promotes pathological remodeling of the heart by activating Wnt signaling.” This study was published, in the 20 November 2018 issue of the journal “Nature communications (One of the best journals in general science with an impact factor of 12+), by Prof Engelhardt, Sassi and others. 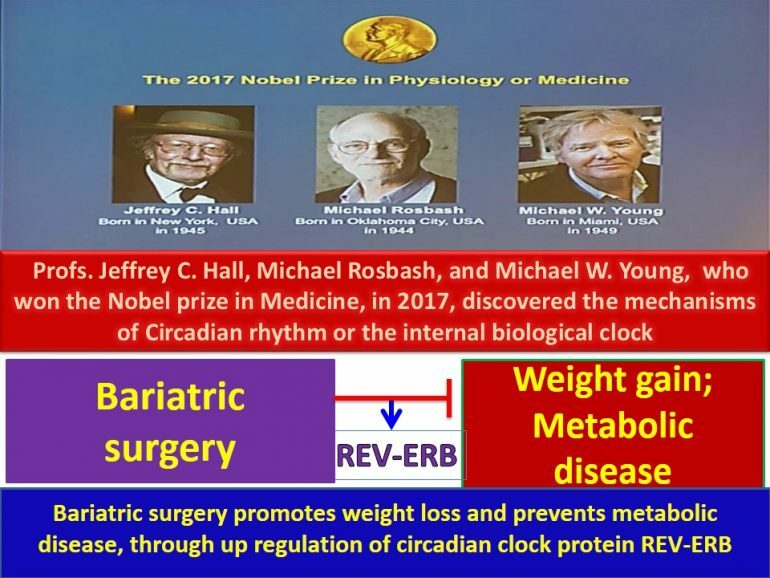 Given that: (1) cardiovascular disease is the leading cause of death worldwide; (2) the raise of death rate, due to cardiovascular disease, has increased from 123 lakhs in 1990 to 173 lakhs in 2013; (3) 85% of people over 80 years are susceptible to cardiovascular diseases;(4) in India, in 2004, 14.6 lakhs deaths (14% of total deaths) were due to ischemic heart disease; (3) the death due to cardiovascular disease is higher in low-to-middle income countries compared to developed countries; (4) the global economic cost spent in the treatment of cardiovascular disease in 2011 was little more than 10 billion US dollars; (5) an alarming number of people, such as 230 lakhs people, will die from cardiovascular diseases from 2030 onwards; (6) over 240 lakhs people suffer from heart failure globally, with only treatment option being the heart transplant, there is an urgent need to find: (i) a way to induce regeneration of cardiomyocytes that were lost in Myocardial patients; (ii) a cheaper alternative to the existing expensive drugs; and (iv) a side-effect-free Natural product-based drug. Cardiac stress, in long-term, has been shown to promote pathologic hypertrophy; and fibrosis of the myocardium. 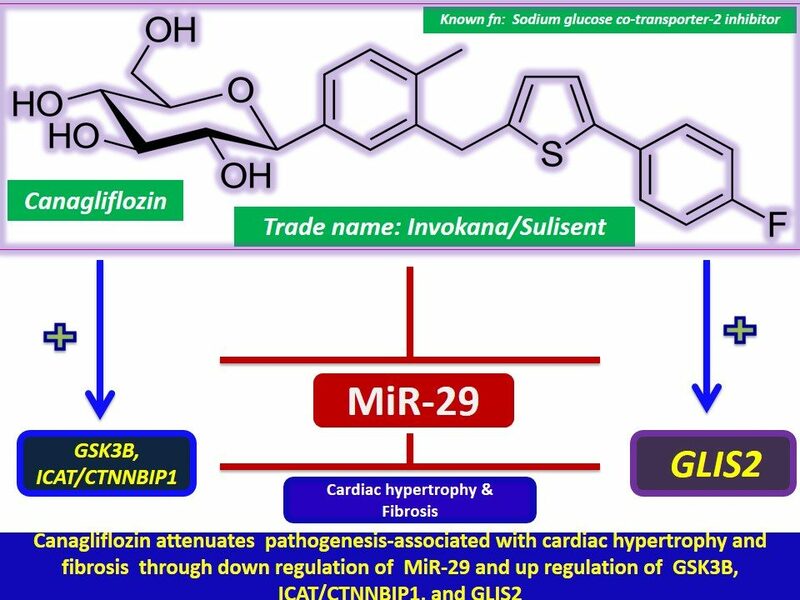 Recently, Prof. Engelhardt’s research team has shown that MiRNA-29: (1) augments pathologic hypertrophy; (2) promotes cardiac dysfunction; and (3) deletion or antisense: (a) prevents cardiac hypertrophy; (b) prevents fibrosis; (c) activates the Wnt pathway components, such as GSK3B, ICAT/CTNNBIP1, HBP1 and GLIS2, suggesting that agents that decrease the expression of MiR-29 in adult cardiomyocytes may inhibit wnt pathway and improve cardiac function by attenuating cardiac hypertrophy and pathologic fibrosis. 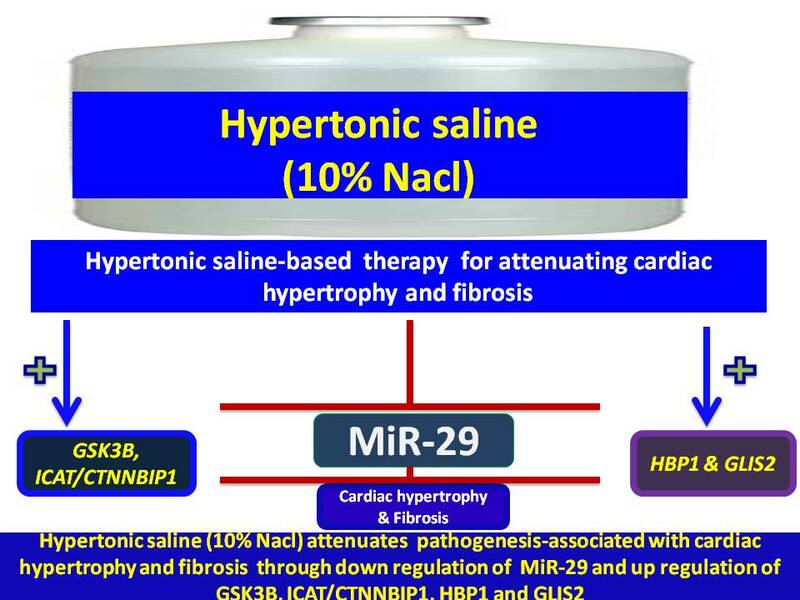 This study provides an hypertonic saline-based therapy for cardiac hypertrophy and fibrosis. 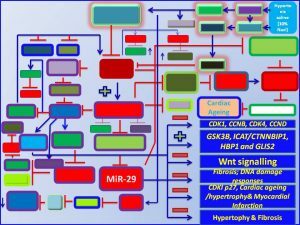 Hypertonic saline, by increasing the expression of its target genes, it may decrease the expression of miR-29 (fig.1). 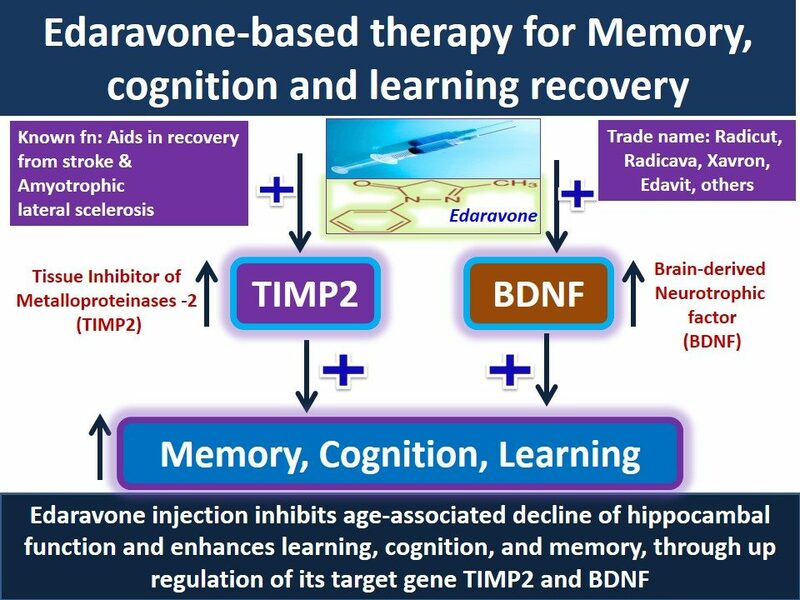 Thereby, it may: (1) increase the expression of GSK3B, ICAT/CTNNBIP1, HBP1 and GLIS2; (2) inhibit wnt pathway; (3) increase the expression of a number of other gene products that attenuate cardiac hypertrophy and pathological fibrosis; and (4) prevent cardiac hypertrophy (fig 1). 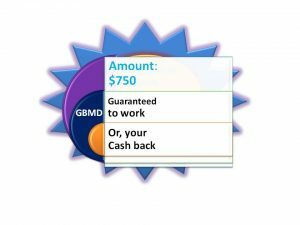 Thus, by treating patients with hypertonic saline, one may prevent pathological cardiac hypertrophy and fibrosis of the myocardium. Together, this study suggests, for the first time, that hypertonic saline, either alone or in combination with other cardioprotective drugs,” may be used to improve cardiac functions (fig. 2). Figure 1. Hypertonic saline (10% Nacl) functions as a Cardioprotective agent. 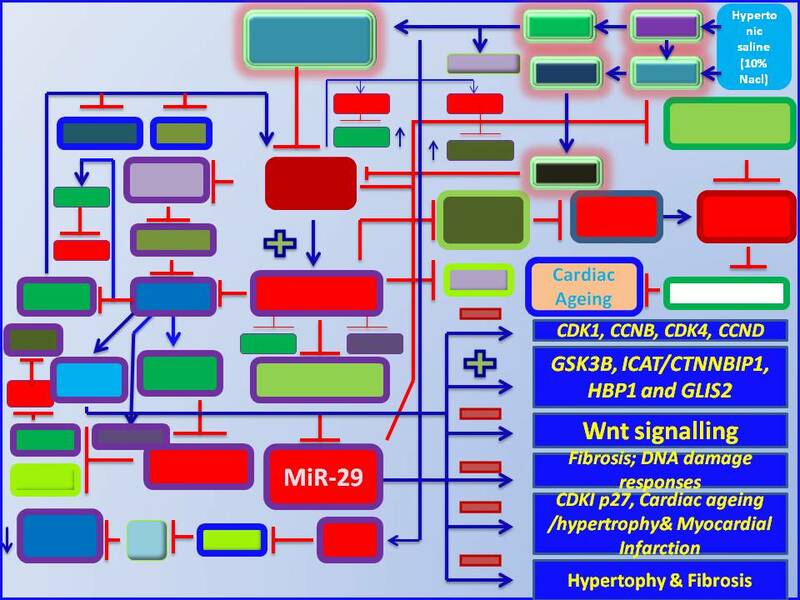 Mechanistic insights into how Hypertonic saline decreases the expression of MiR-29 and other genes that attenuate cardiac hypertrophy and fibrosis. 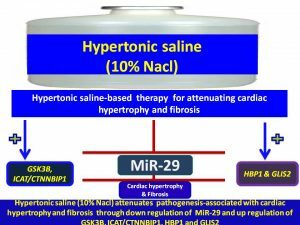 Undisclosed mechanistic information: How does hypertonic saline decrease the expression of MiR-29 and attenuate cardiac hypertrophy and fibrosis?